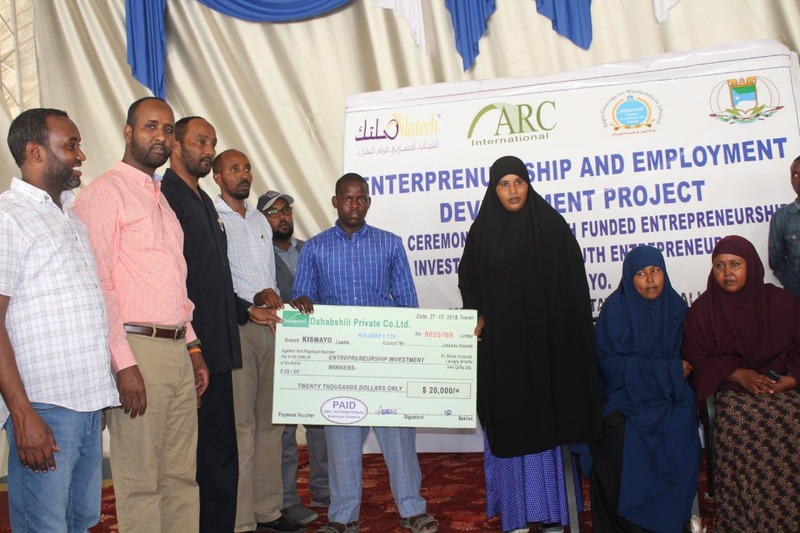 150 youth entrepreneurs received grants to start their own businesses in Kismayo, Somalia. This is the first phase of a program funded by Silatech in cooperation with American refugee committee to create 3000 jobs for youth in Kismayo over the course of 2019. 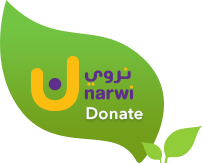 The ultimate goal of the project is to have the youth become self-reliant and contribute to the growth of the local economy. The financial support in the form of small grants will enable the youth that are returnees or IDPs to fully integrate with the host population, fostering cohesion and reducing any tension that may exist with the local communities. Targeted youth will receive tailored trainings on business development, financial literacy and management to maximize their ability to start up and grow viable income generating businesses.